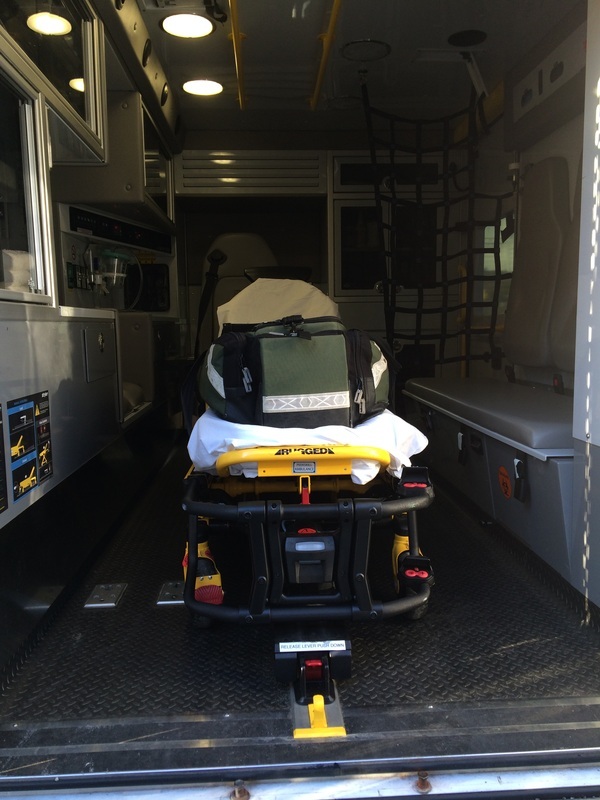 PCVAC is a non profit organization, therefore we rely on generous donation given to us by people like you. 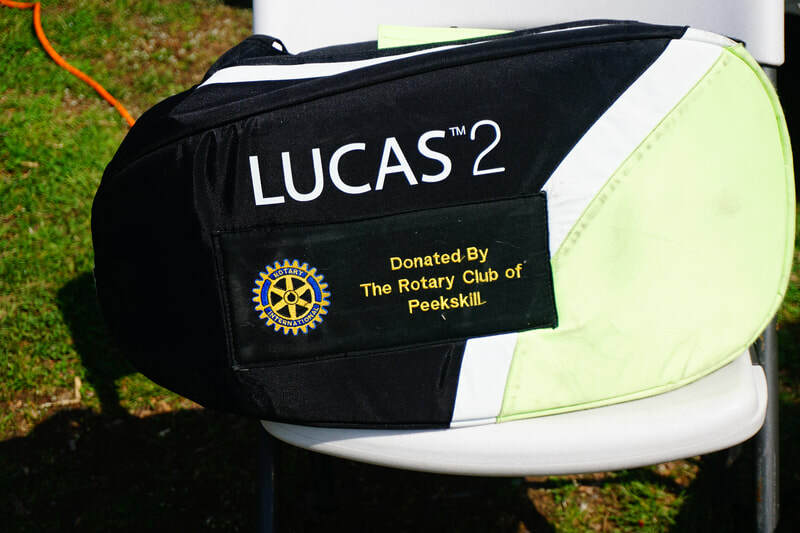 Through donations of The Rotary Club of Peekskill and the community, Peekskill VAC was able to purchase three Lucas Devices! These devices are essential to one of the most severe 911 emergencies we respond to, Cardiac Arrest. When a person has no pulse and is not breathing, we must perform chest compressions. 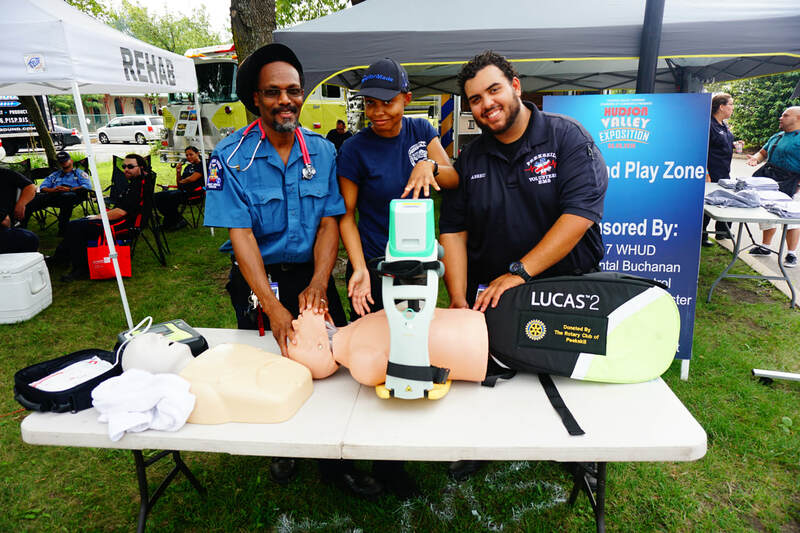 With the Lucas, this device does the compressions for responders allowing us to do other interventions and not stop giving compressions to those who need it. 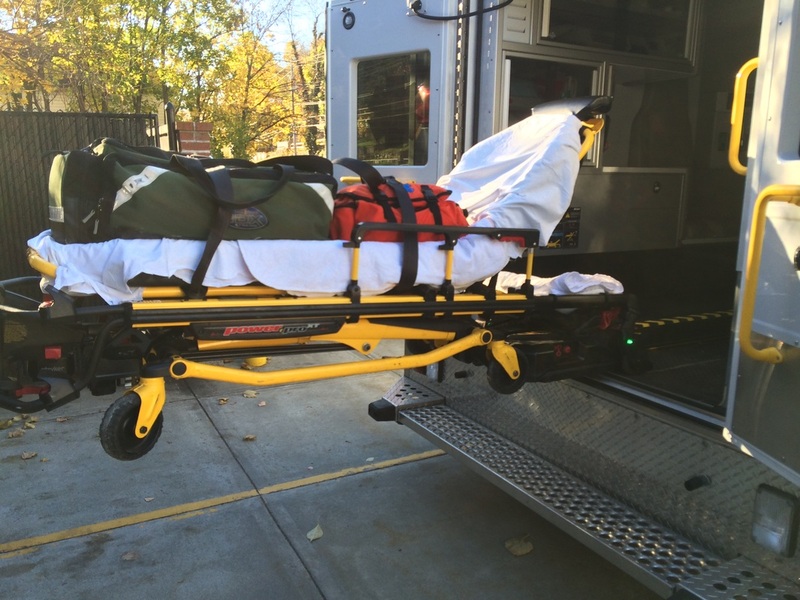 So far Peekskill VAC has used these devices over two dozen times and it has assisted us in saving two individuals lives. Thank you for your donations towards these life saving devices! 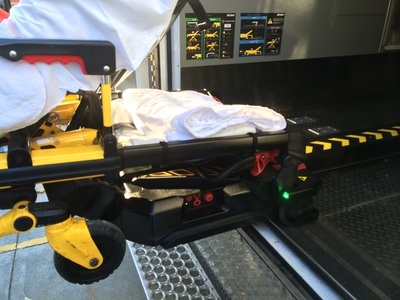 Our latest purchase funded by donations include New Stryker Power Loader. 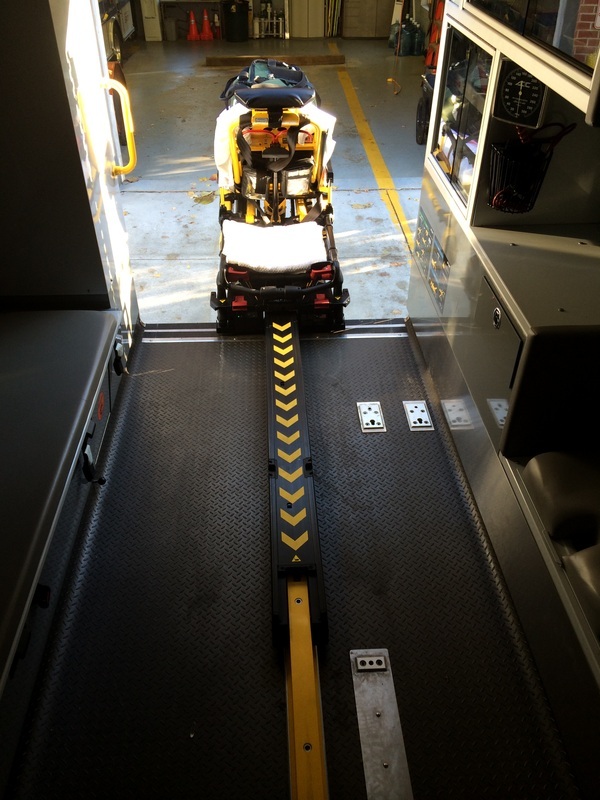 The Stryker Power Loaders ensure our patients are loaded smoothly and seamlessly into the ambulance. 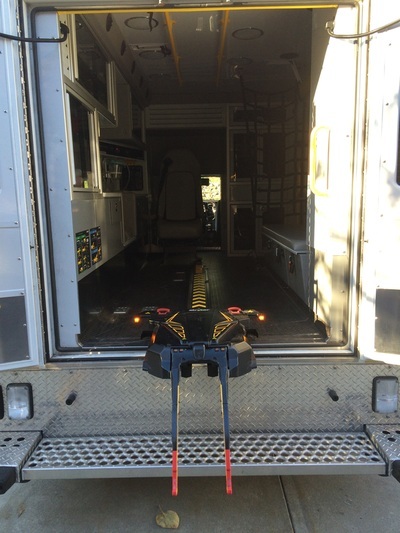 This device also protects our members by saving their backs when lifting heavy patients. This device was added to all three of our ambulances.